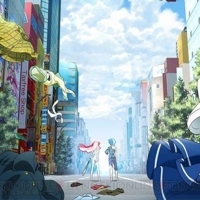 To celebrate Gonzo KK’s upcoming 25th anniversary, the anime studio will produce an animated TV series based on the famous PSP video game “Akiba’s Trip.” Iketa Hiroshi will lead the project as director, alongside screen writer Kazuho Hyodo and character designer Hajime Mitsuda. 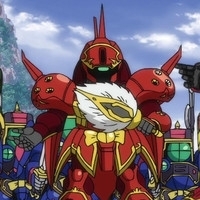 YouTube channel GundamInfo announced that SD Gundam Sangokuden Brave Battle Warriors is available for free streaming in the said site, but only for a limited time. 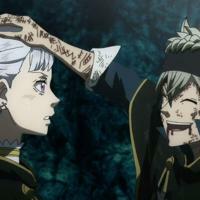 In addition, the series includes English, Japanese, and Korean dub versions, and it seems that the free streaming is limited to several areas only. 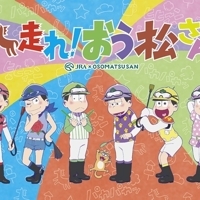 An all-new TV special for Osomatsu-san will be expected on TV Tokyo this December. Although the exact date and episode length are yet to be revealed, its availability on the web after the day of airing is confirmed. 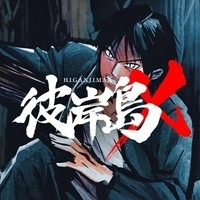 Aside from the expected live-action film Higanjima Deluxe on October 15, the first episode of Higanjima X will also be streamed on YouTube and Nico Nico Douga on the same date. 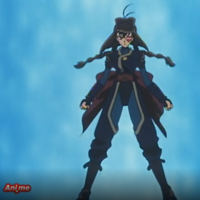 The series contains 12 episodes and is based on the manga Higanjima created by Kouji Yamamoto. Akiba Souken conducted an online popularity poll regarding the anime series of Summer 2016, and Love Live. Sunshine... ranked highest with a tally of 6,225 among 16,148 votes. 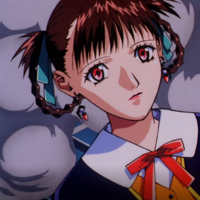 The said survey was conducted from September 21 to October 9, and the otaku respondents were given three times to vote for their favorites from June to August. New York City is known around America, and often around the world, as the first city. 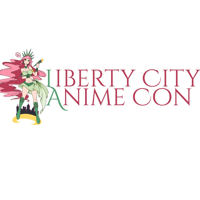 Therefore it only makes sense for NYC to have America's first and greatest anime convention, which is what the organizers of Liberty City Anime Con seem to want to organize. 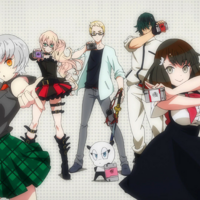 AVAILABLE ON NOVEMBER 22, 2016 DVD | BLU-RAY ABOUT GATCHAMAN CROWDS INSIGHT You can’t keep a good Gatchaman down, especially when a new organization called VAPE (short for Violent Ape) starts hijacking CROWDS technology. 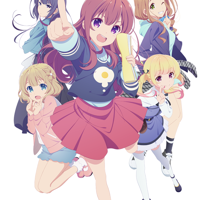 Earlier, Crunchyroll has announced the addition of Girlish Number to its fall 2016 anime lineup. 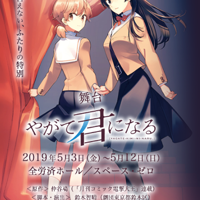 The series is part of an idol voice actress multi-media project developed by writer Wataru Watari (My Teen Romantic Comedy SNAFU) and artist QP:flapper (Etotama, Celestial Method). 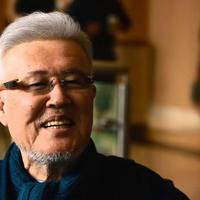 King of the Monsters Returns to Big Screen in 534 Theaters across U.S. and Canada FLOWER MOUND, TX – October 11, 2016. 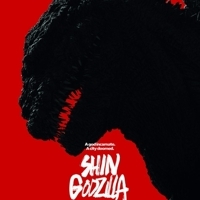 The signature roar of Godzilla, King of the Monsters, will echo throughout North America tonight when “SHIN GODZILLA” opens in theaters. Another live-action film adaptation of City Hunter, an action / comedy manga by Tsukasa Hojo about a skilled but lecherous private detective, is currently in development in China. The film will star Huang Xiaoming in the lead role of Ryo Saeba, and it is shooting for a release date in December of 2018.